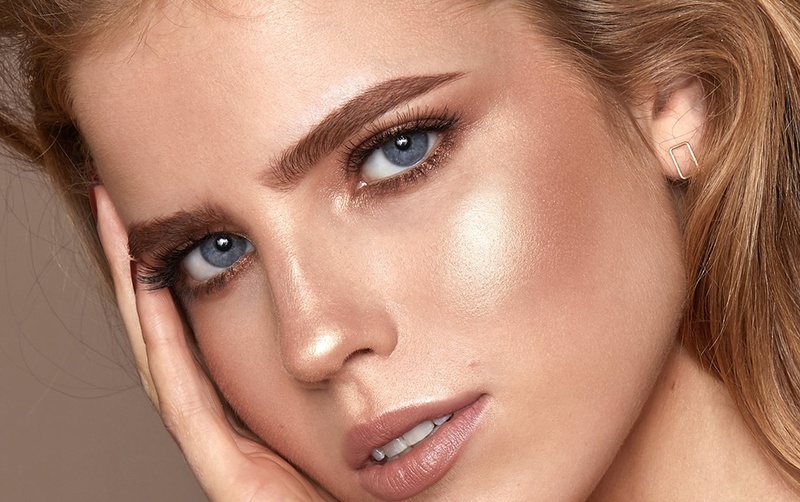 Brow tattooing is now more popular than ever with the re-introduction of micro blading and a wide range of semi-permanent artists working in salons. But fear not, those clients will still need their existing brows maintained to complement their new tattoo shape, and may even need help in covering up an old tattoo shape and colour. In this week’s Finishing School, Nilam shows how to tackle this with make up to create a natural finish. 2. Neutralise the existing tattoo colour. On this particular brow, the tattoo has faded to be very ashy, washing the clients skin out. By adding a warm powder, we’re making it match her skin tone much better. Remember to apply this is only over the existing tattoo. 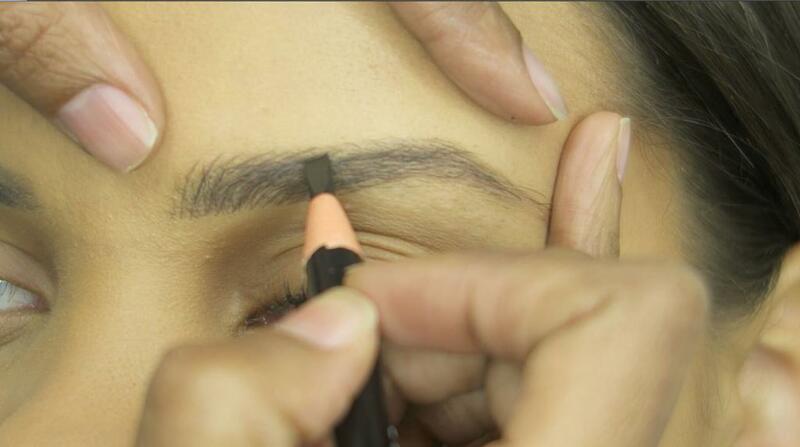 We’re naturalising the colour to make the finished brow more even, not using the powder to create shape. 3. Next, work on the shape by adding Browtec to the baseline, adding definition and volume to the tattooed shape. 4. Add upward stokes in the bulb and the top of the brow using the same Browtec, building up the area around the existing brow tattoo to bring it all together and even out the colour. TOP TIP: Use your thread to lightly mark the skin to help guide where to plot out the more visible hair strokes you will create with your Pro Pencil. 5. 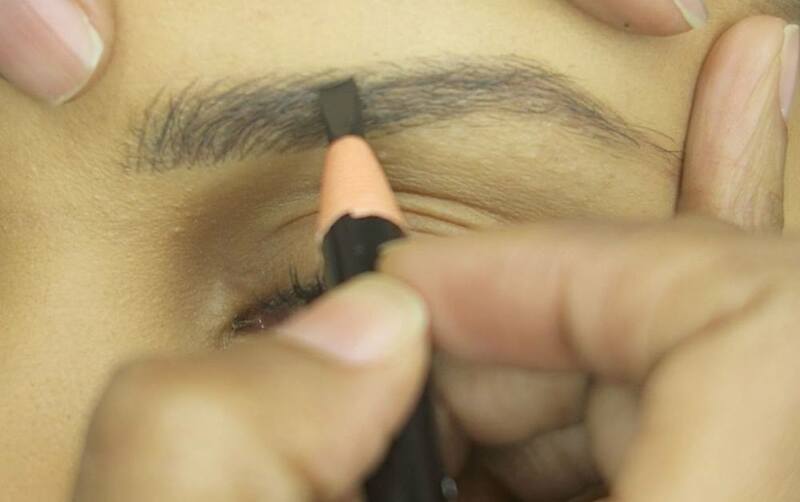 Tattooed brows can sometime be blocky, so use your Pro Pencil to add texture. Start through the front going up and over at the top to keep them looking natural. 6. Don’t go all the way through the brow as they will look too ‘made up’, just add above and below the tattoo for texture. TOP TIP: Keep stepping back, reassessing then adding more, or taking away. Always take perspective throughout the treatment, looking from different angles and viewpoints. 7. Soften any harsh lines with the Fine Angled or Angled Brow Brush, blending it into the tattoo for that beautifully natural finish. 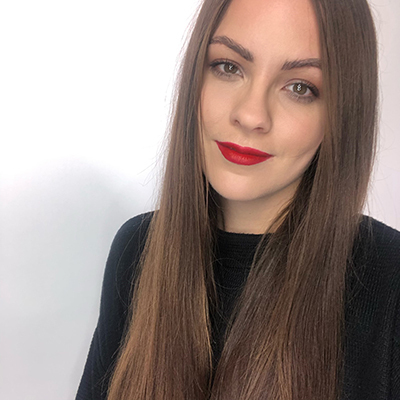 Remember to keep sharing your transformations with us over on the High Definition Collective, and don’t forget that we can coach you through finishing skills on our advanced training courses. Book before the end of September and you could win a holiday worth £2000! Enter here. 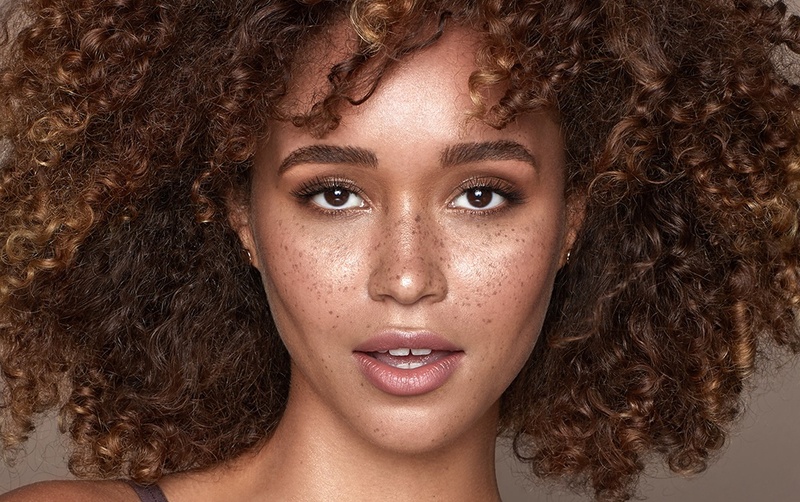 However once you train in HD Brows or get the treatment done, you’ll quickly learn that there is a lot more to it than 7 steps. Here, we’ll strip it back to the 7 basic principles of HD Brows.